Are you in need of emergency roadside assistance? Perhaps you need a way to transport heavy equipment? 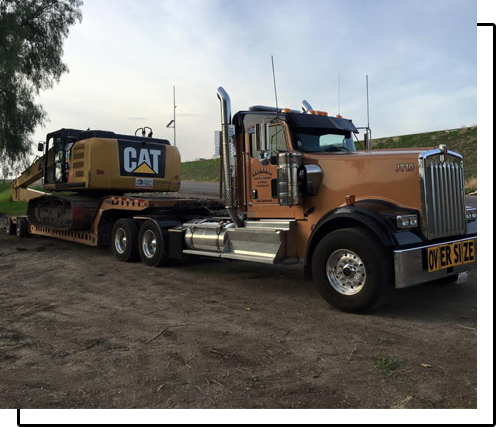 Entrust the task to John Salazar Heavy Haul & Tow in Stockton, CA. We offer a range of services, from jump starts to heavy equipment transport to off-road recoveries, to meet your particular needs. Turn to us for full-service towing and heavy hauling solutions today. We are ready to serve you. Don’t let a stalled or stuck truck throw you off your schedule. When you need to have you semi truck towed, hauled, rolled, or lifted away, contact our trustworthy staff. We run a 24-hour operation, so rest assured we can come to you and get the job done right away. 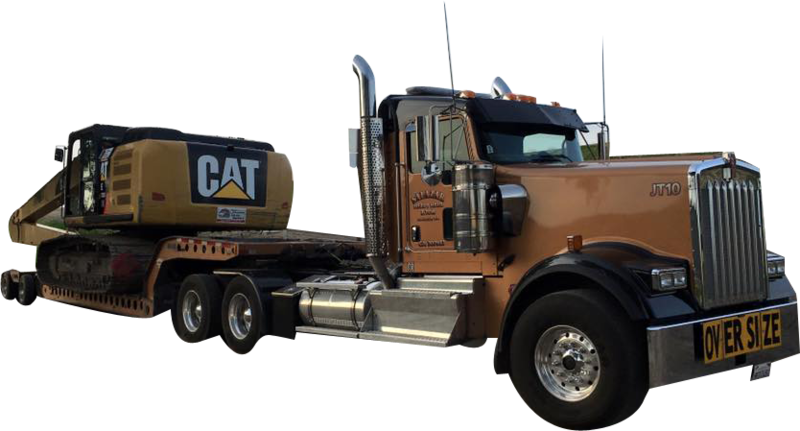 Whether you need to have wreckage hauled away or heavy duty construction equipment transported to your location, count on John Salazar Heavy Haul & Tow to come through for you. Call us at (209) 463-8500 (Stockton office) or (209) 368-4206 (Lodi office) to take advantage of our towing and hauling solutions. We hope to hear from you soon!